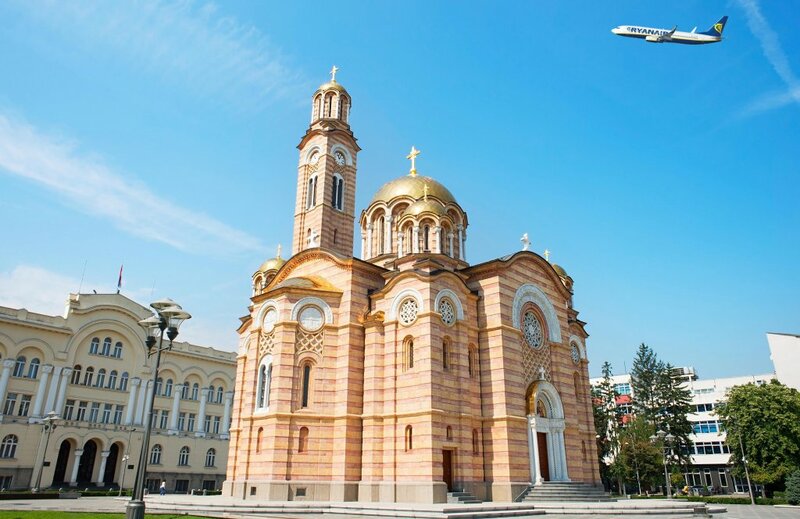 Ryanair, Europe’s No.1 airline, today (23 Apr) announced its first flights from Bosnia and Herzegovina with two new routes from Banja Luka to Brussels Charleroi and Memmingen. Both routes will operate twice weekly from November, as part of its Winter 2018 schedule, and go on sale later today from the Ryanair.com website. “Ryanair is pleased to announce our first flights to/from Bosnia and Herzegovina (our 37th country of operation), initially with two routes from Banja Luka to Brussels Charleroi and Memmingen commencing in November. Both routes will operate twice weekly as part of our Winter 2018 schedule, and go on sale later today from the Ryanair.com website.